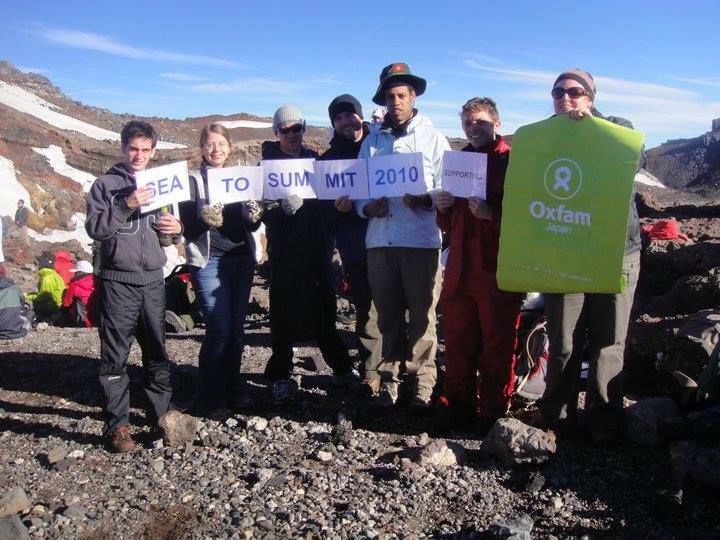 What is Sea to Summit? 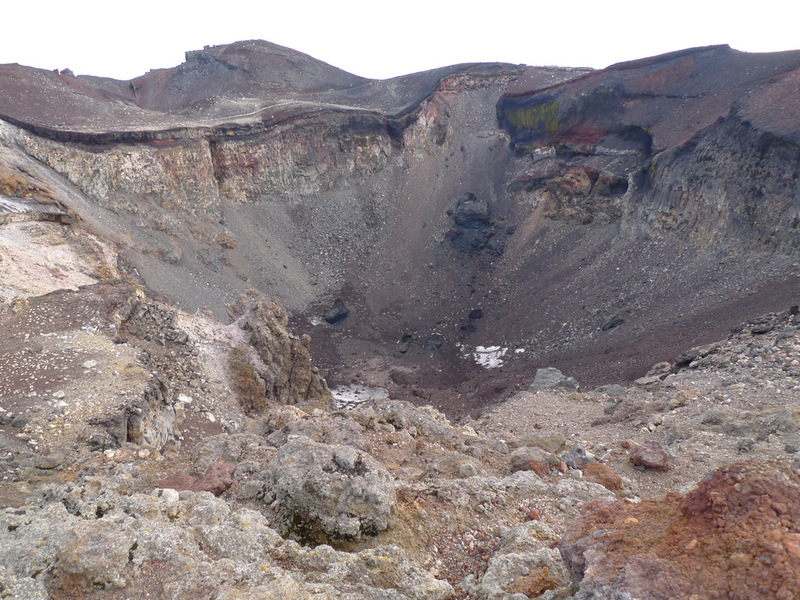 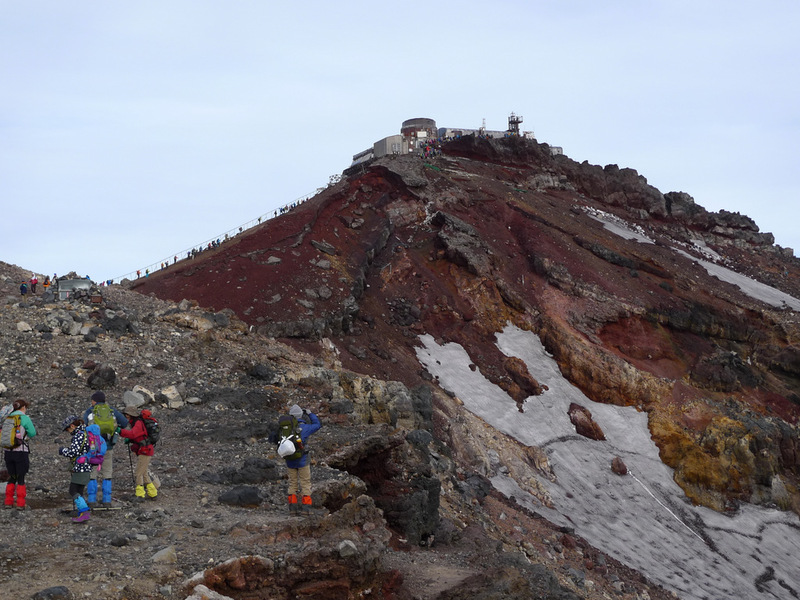 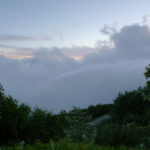 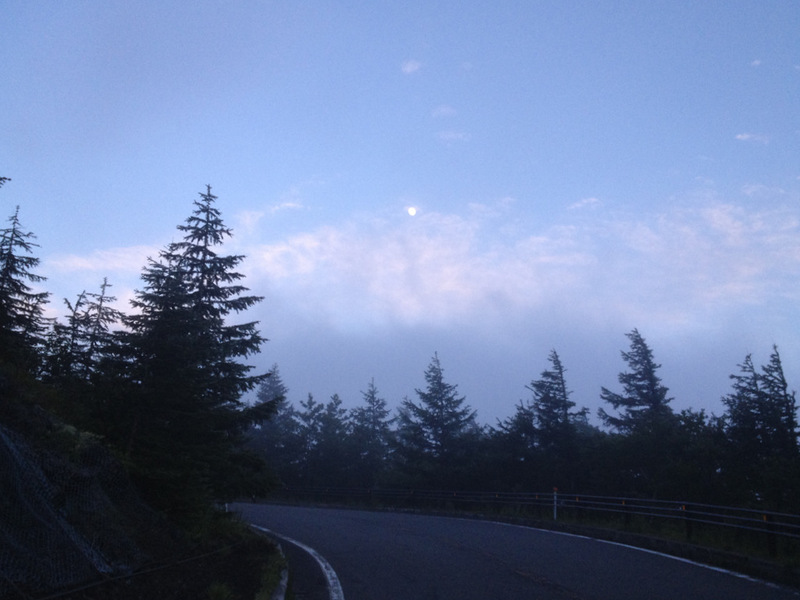 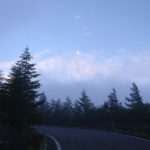 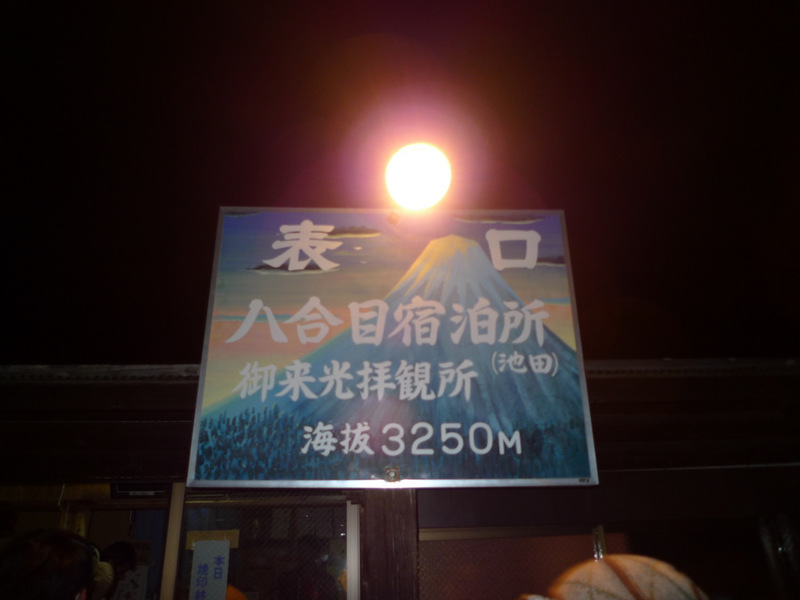 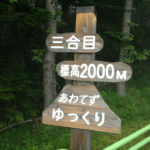 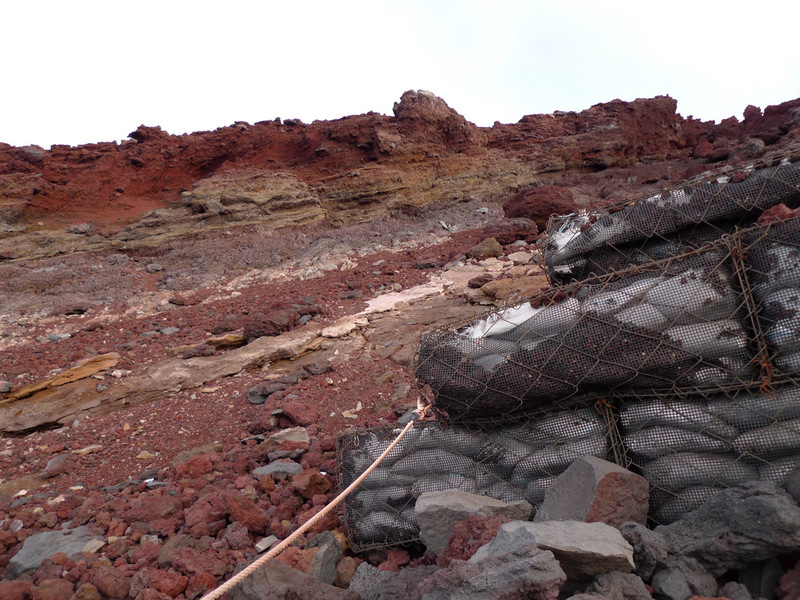 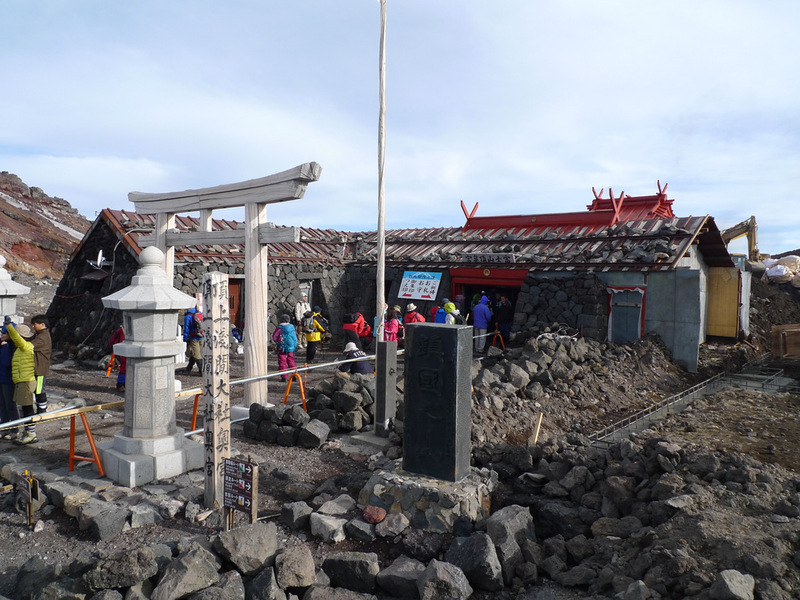 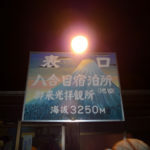 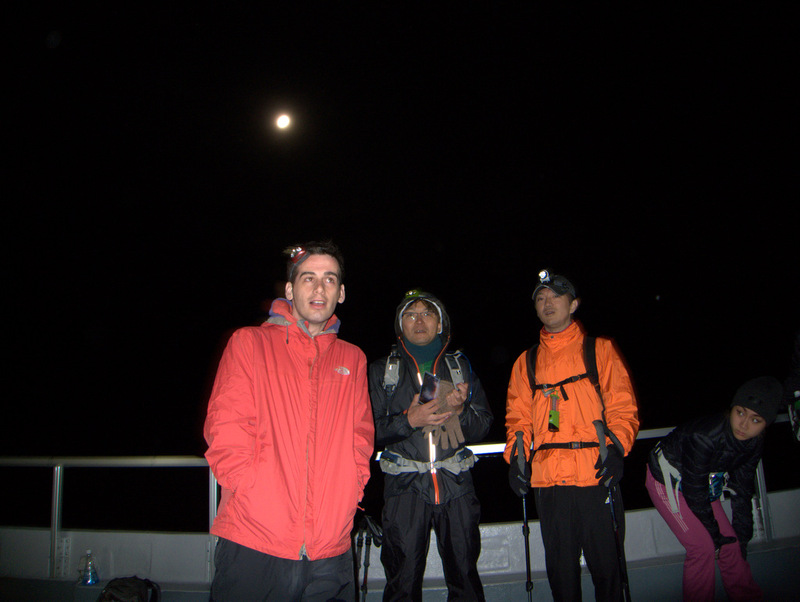 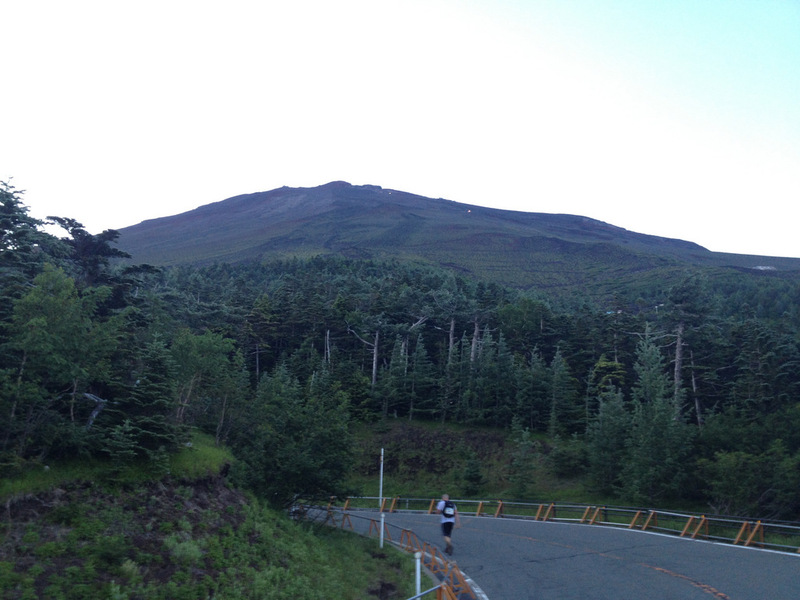 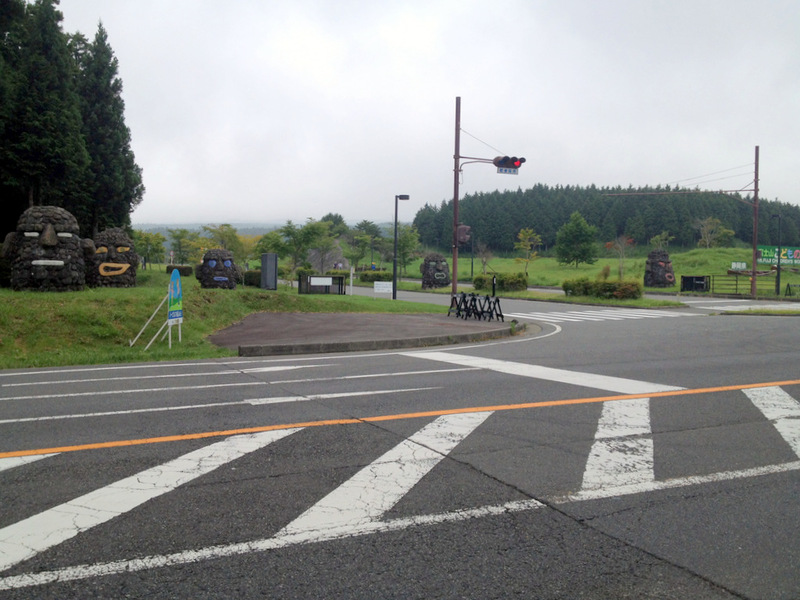 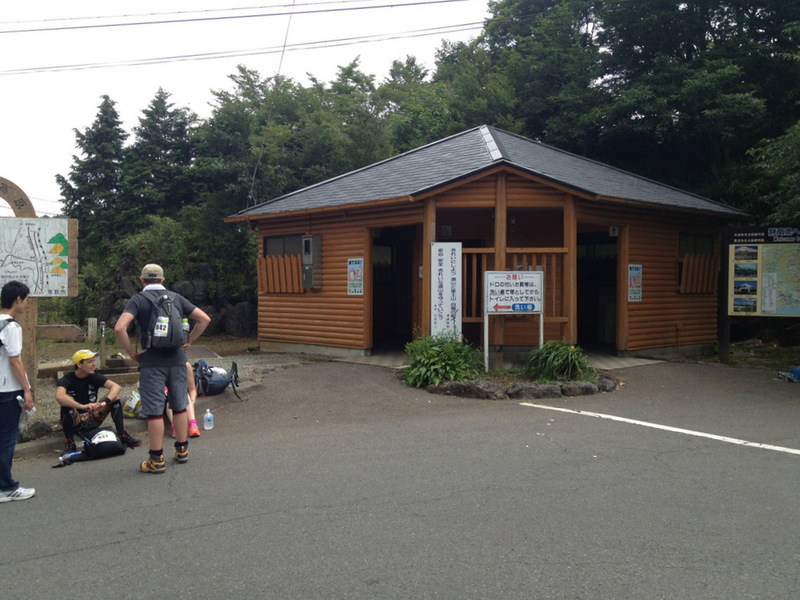 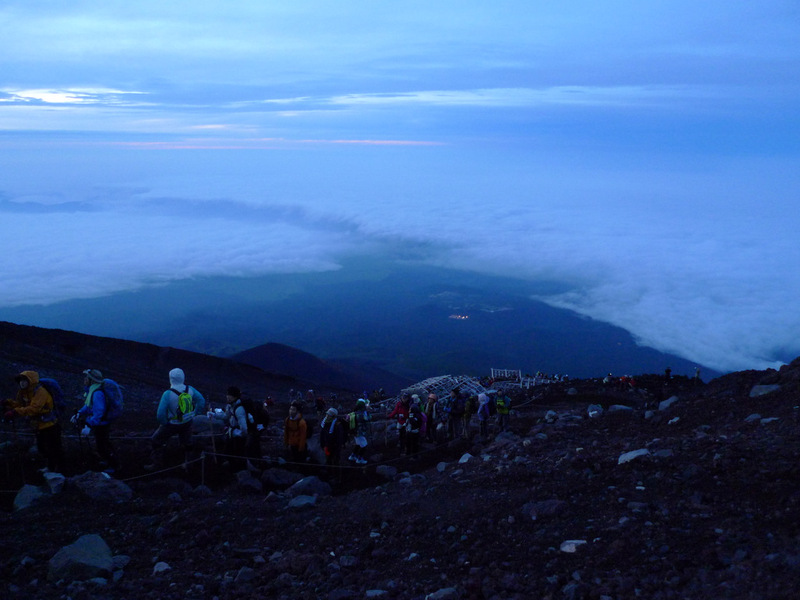 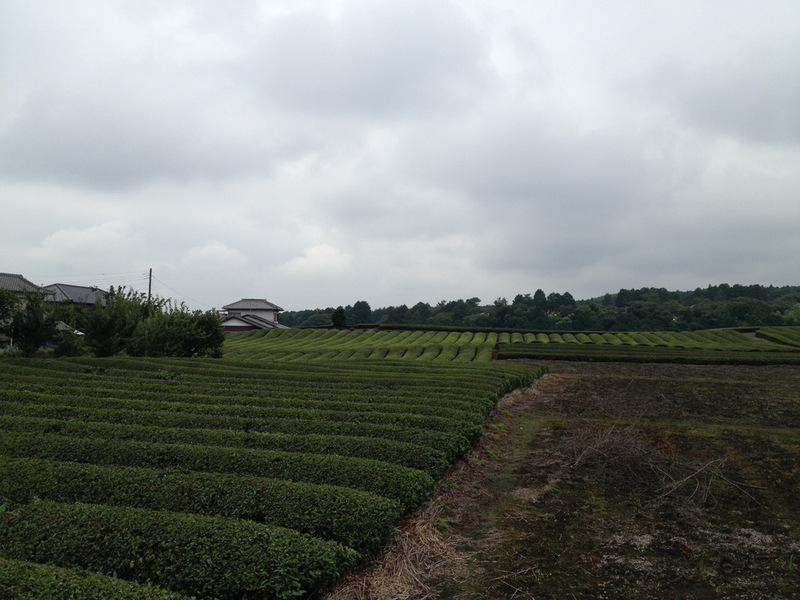 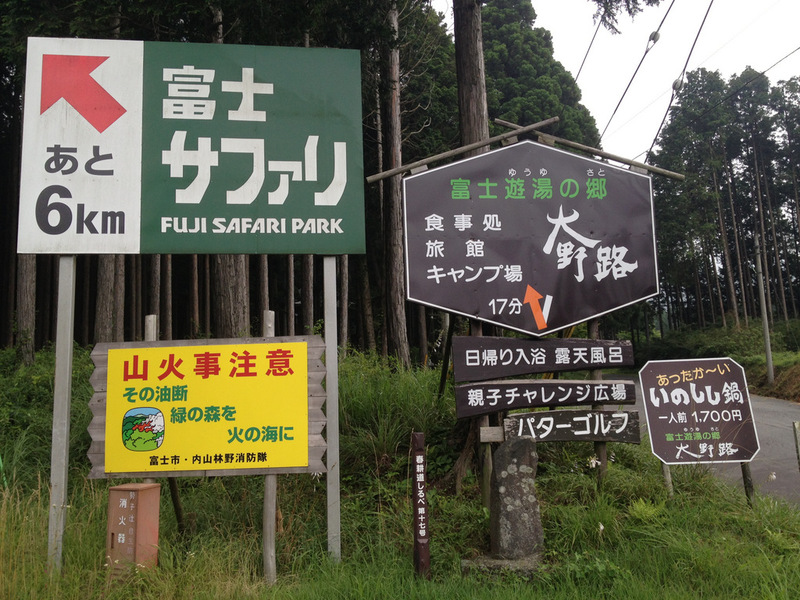 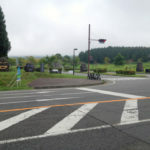 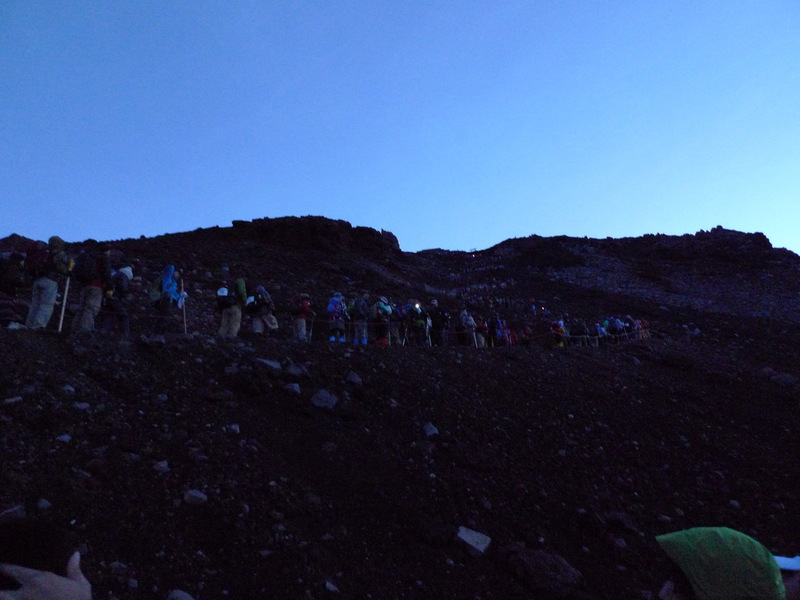 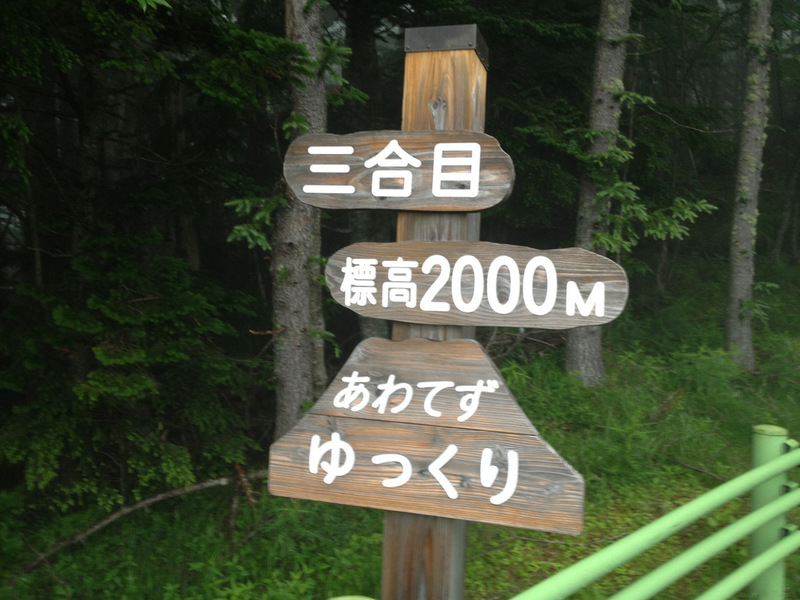 Have you ever climbed Mount Fuji from the 5th Station and didn’t feel satisfied? 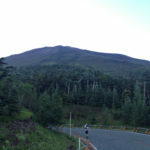 Have you ever thought about pushing yourself to your absolute limit? 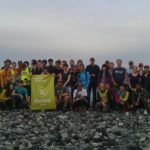 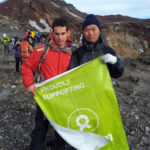 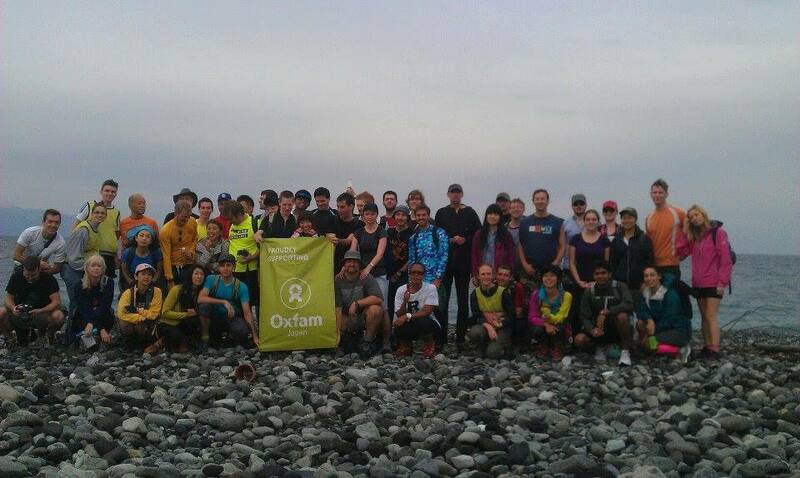 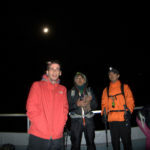 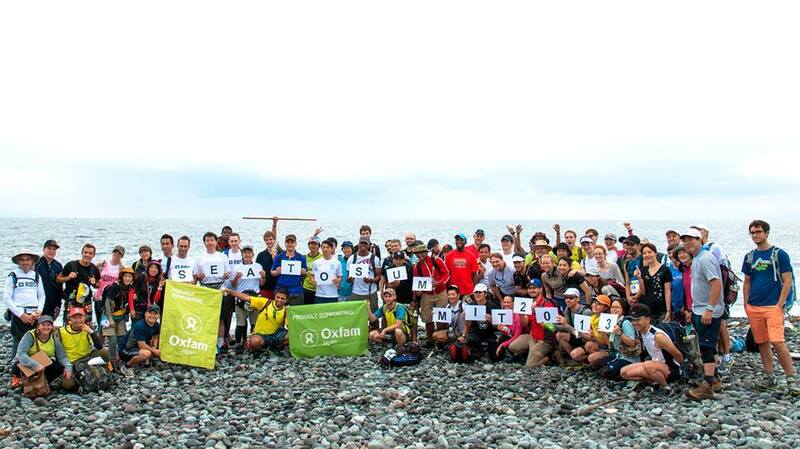 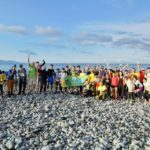 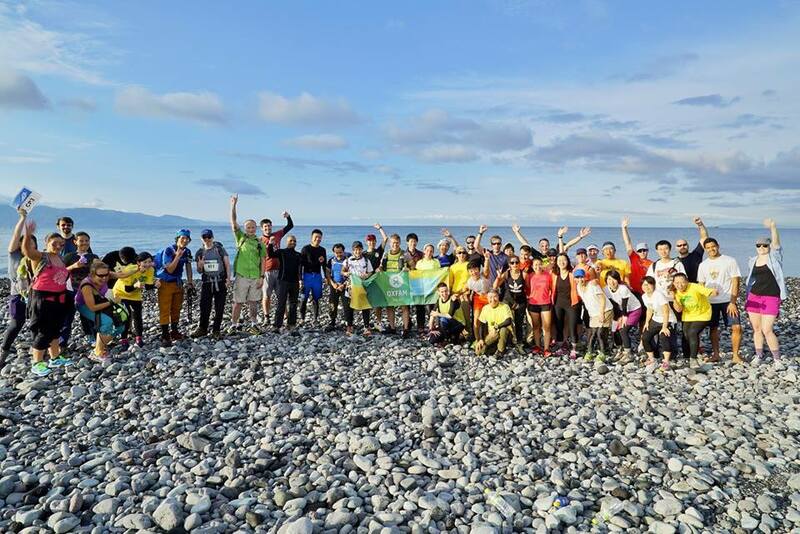 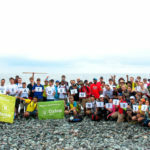 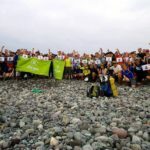 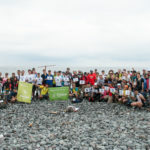 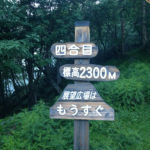 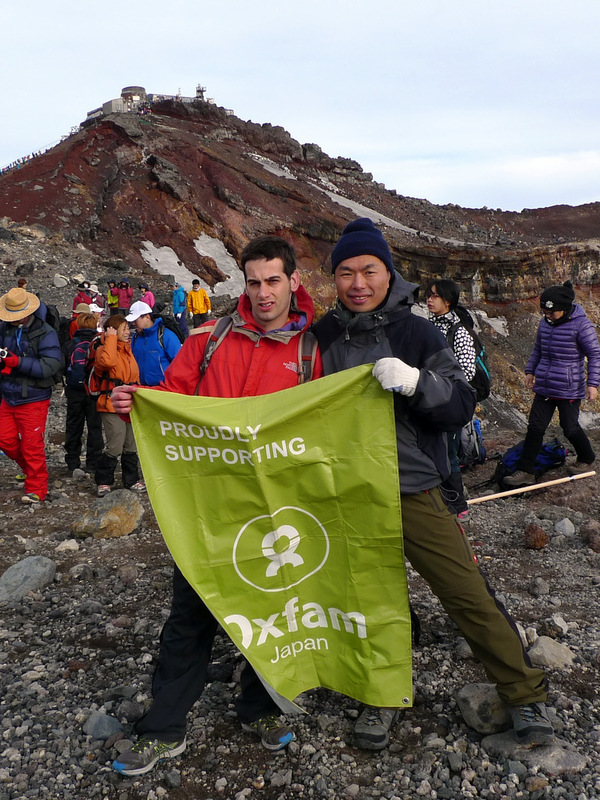 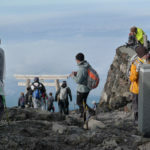 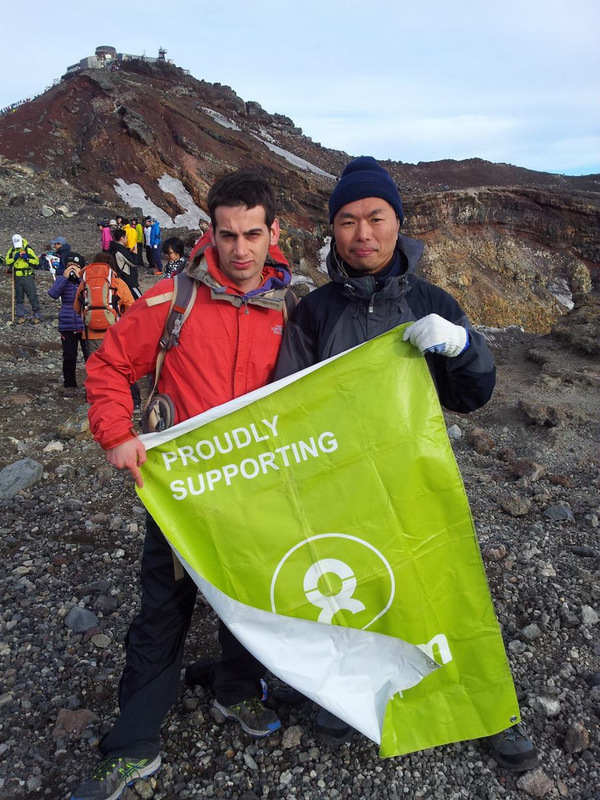 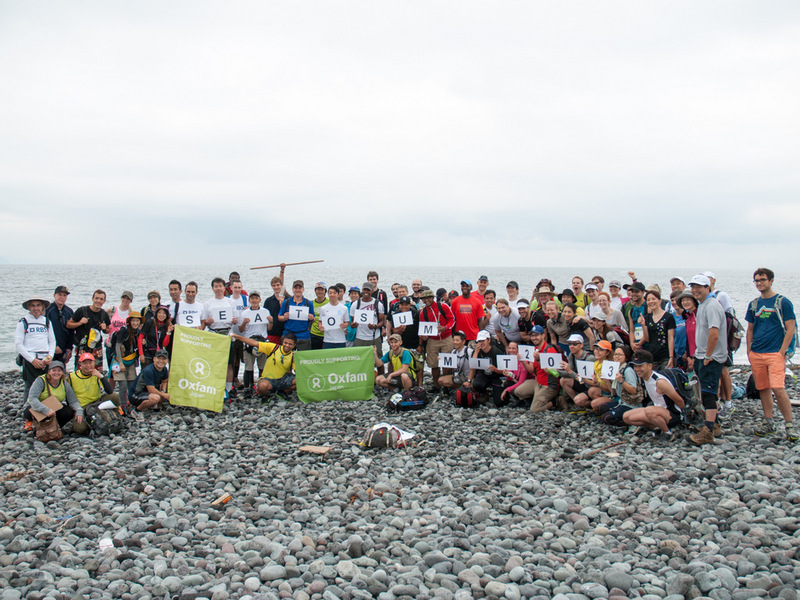 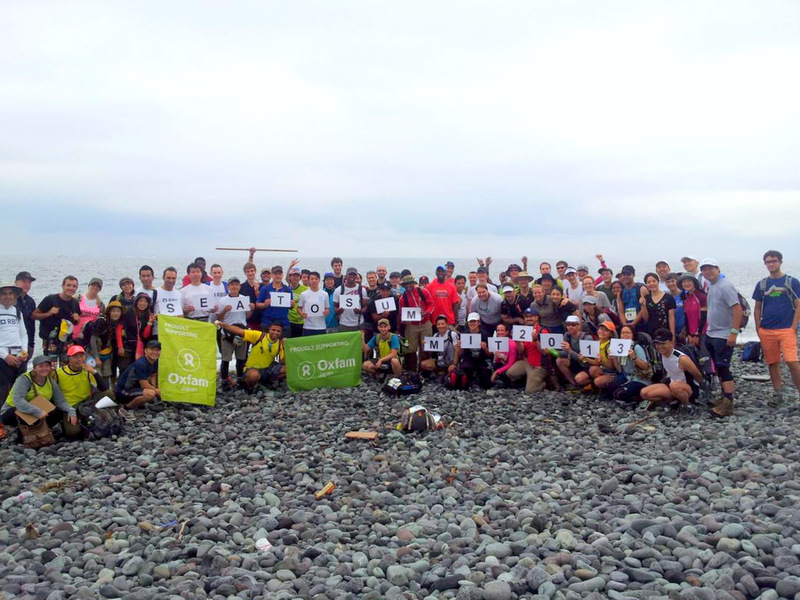 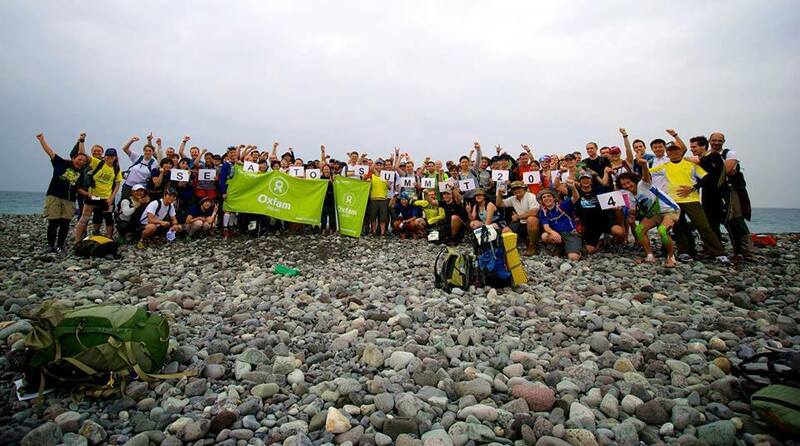 The Sea-to-Summit will provide all this and more.This is a charity challenge offering you the chance to climb one of world’s most famous mountains from the sea to the summit of Mount Fuji in under 24 hours. 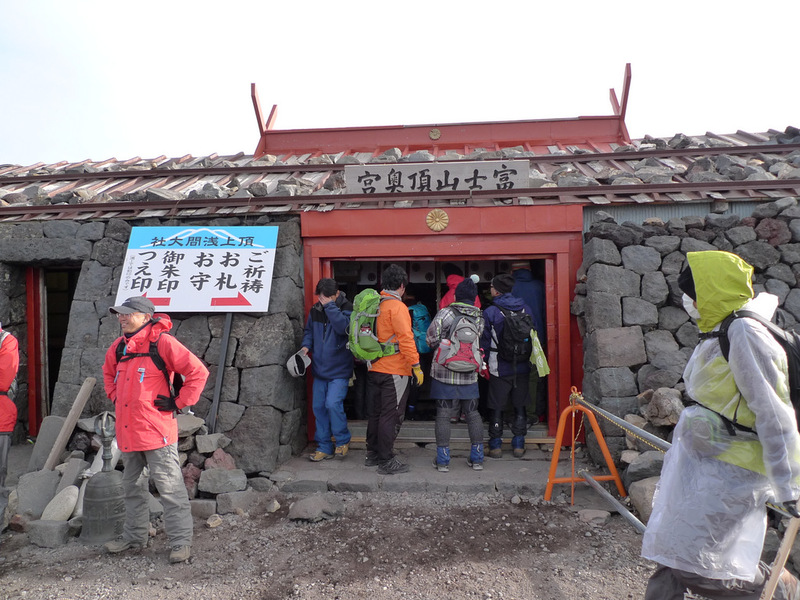 This is a pilgrimage giving you an opportunity to truly test yourself amidst extreme heat and steep ascents. 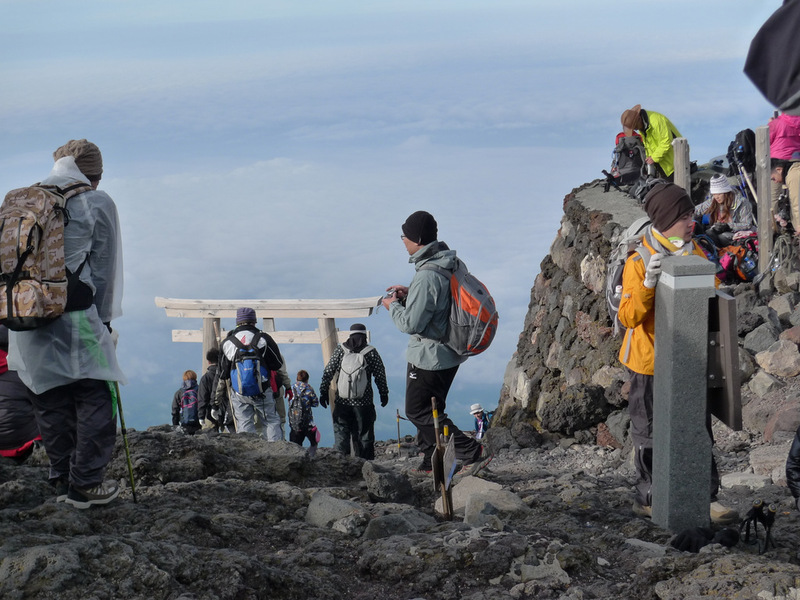 This is a symbolic journey full of highs and lows, one which will test your strength, stamina, and character.If you prevail, we guarantee that you will never look at Fuji again in the same way.This endurance event is only for the fittest. 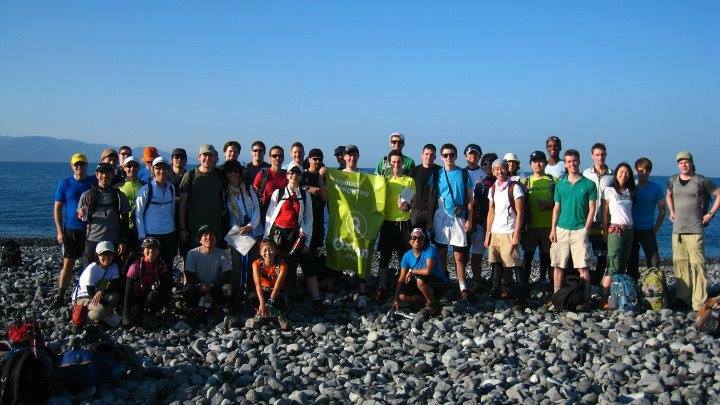 If you have what it takes come and join us for the challenge of your life! 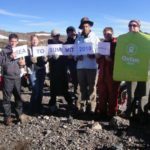 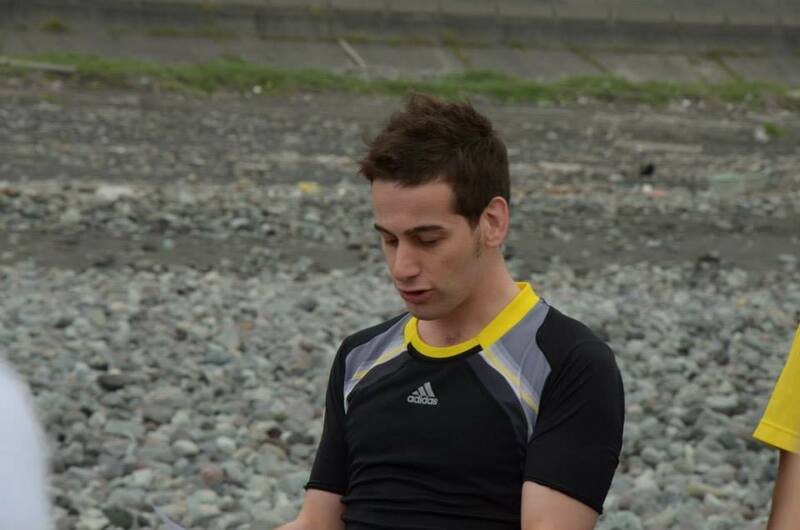 More about Sea to Summit? 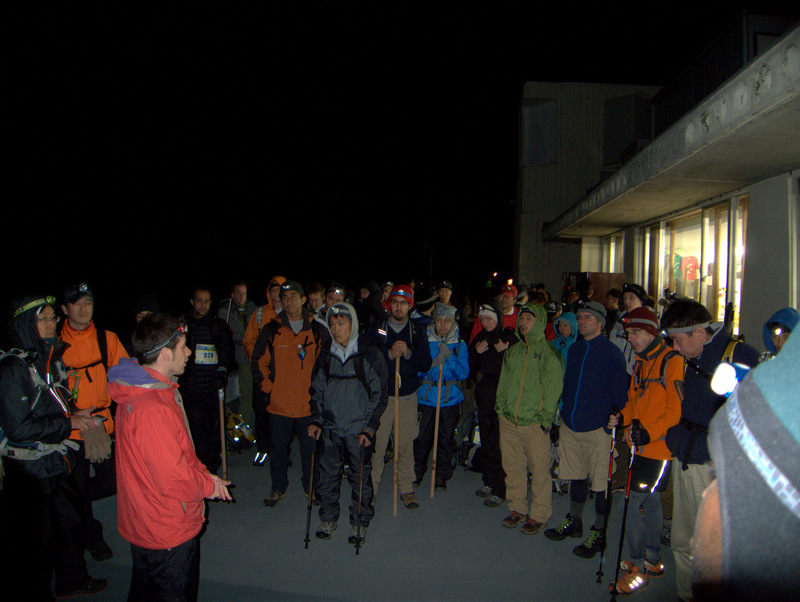 Meeting at Higashi-Tagonoura Station in Shizuoka Prefecture at 5:50am, you will make your way to the beach for the opening ceremony. 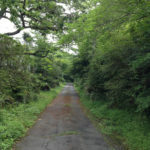 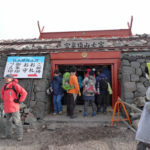 In another symbolic act of respect you will fill your PET bottles with sea-water and will carry that water to the summit of Fuji-san. 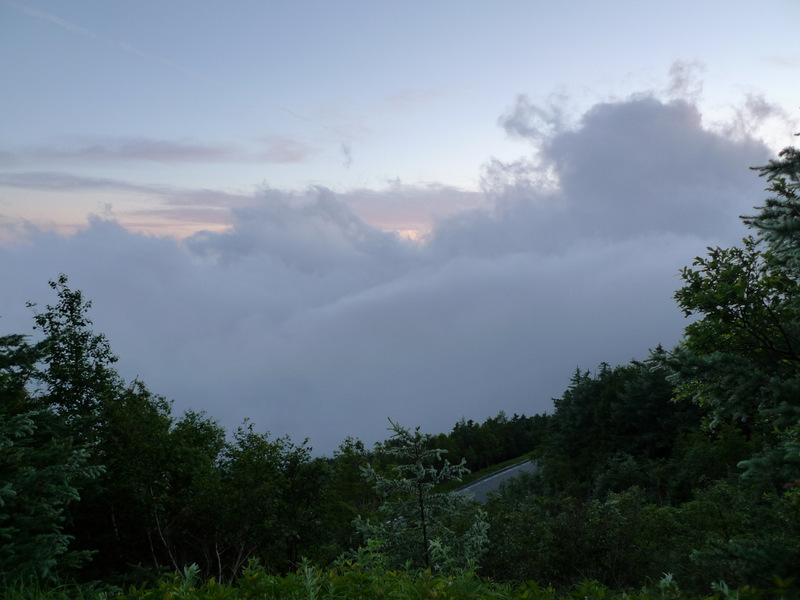  At the top you will symbolically pour it out letting it run back down to its source. 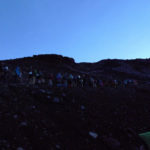 Starting from the sea at 6:30am you will hike all day in extreme heat slowly making your way to the 5thStation, hiking a total of 47km and climbing in excess of 2,400m. 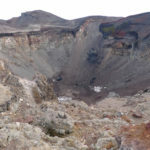 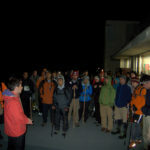 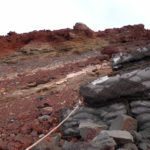 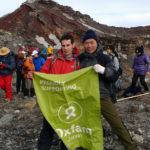 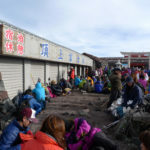 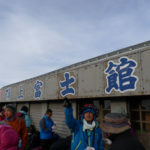 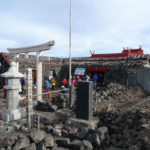 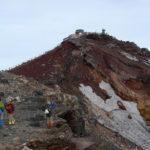 The hike from the sea to the 5th station will take approximately 12 – 14 hours and will be arguably the most difficult aspect of this challenge. 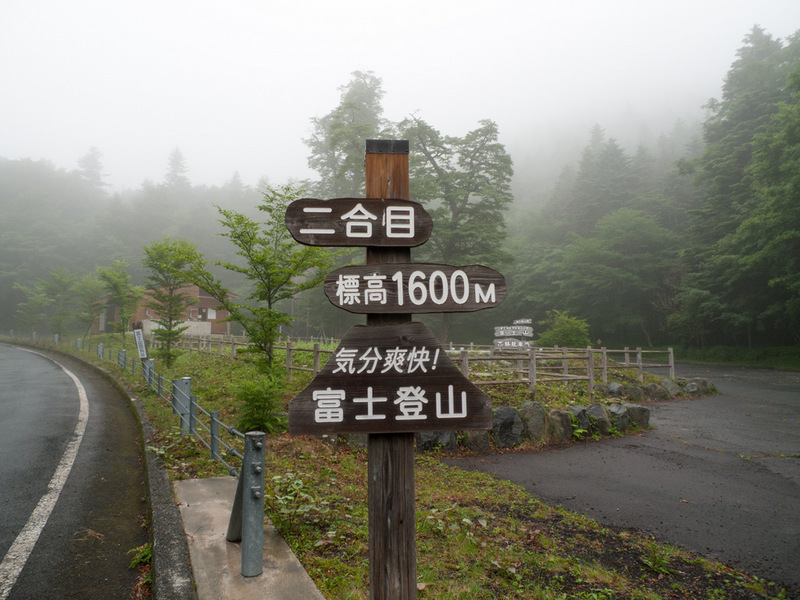 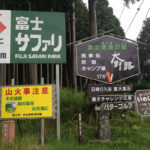 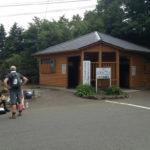 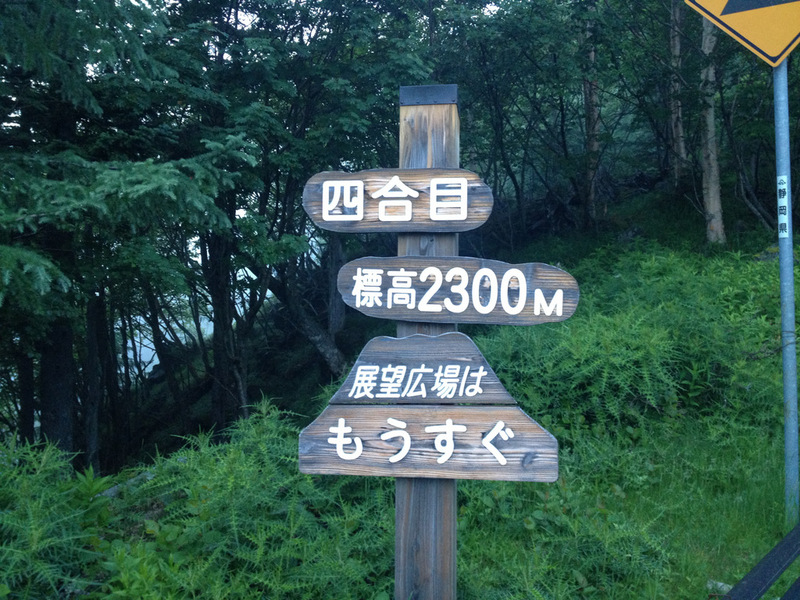 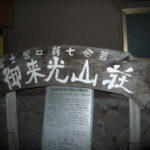 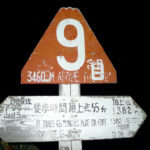 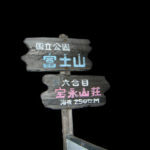 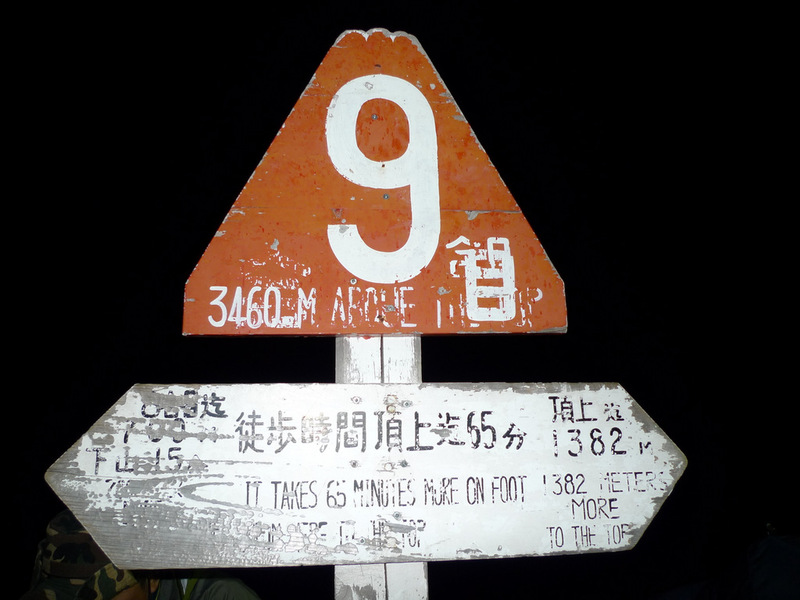 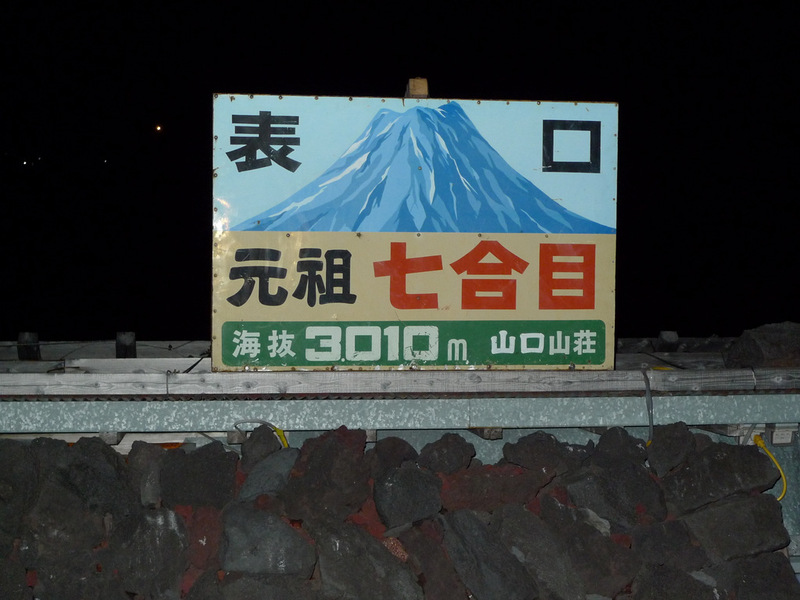 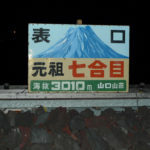 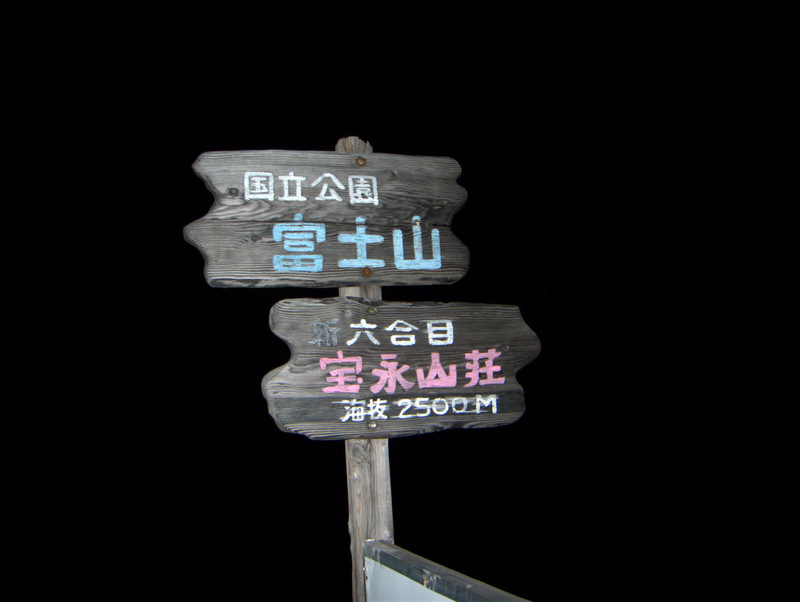 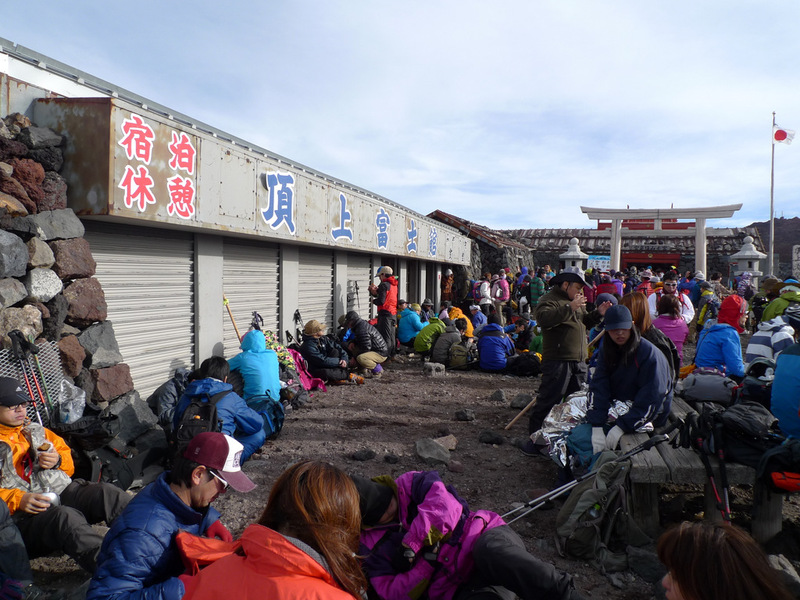 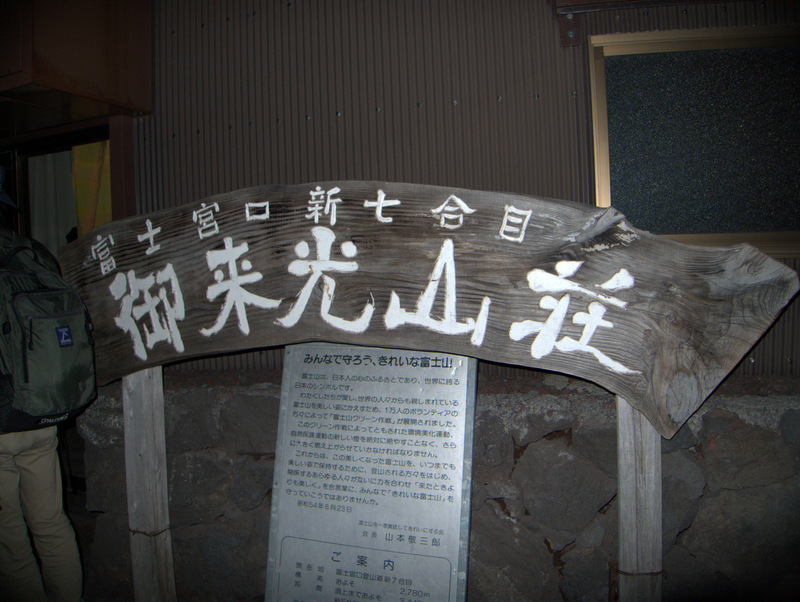 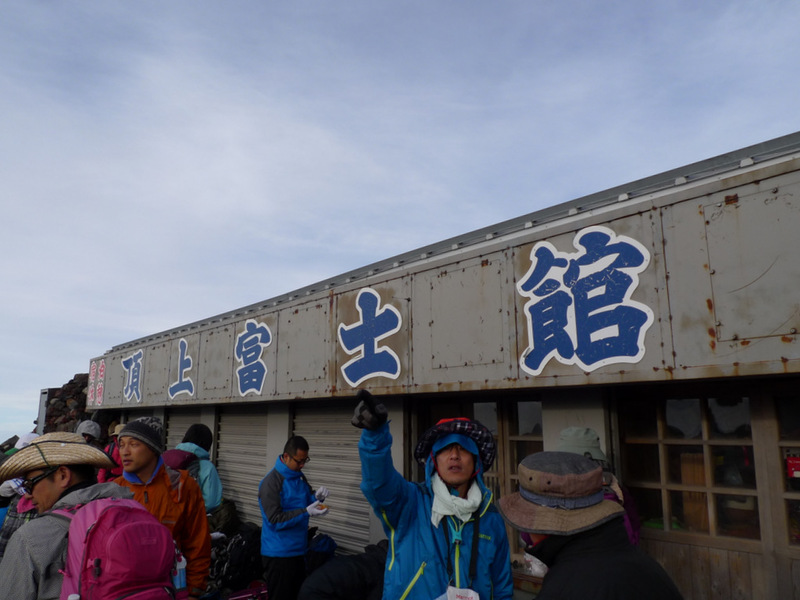 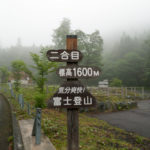 Once reaching the 5th station you will rest and recover before leaving at 9:30pm to continue the ascent to the summit of the mountain. 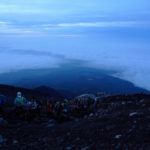 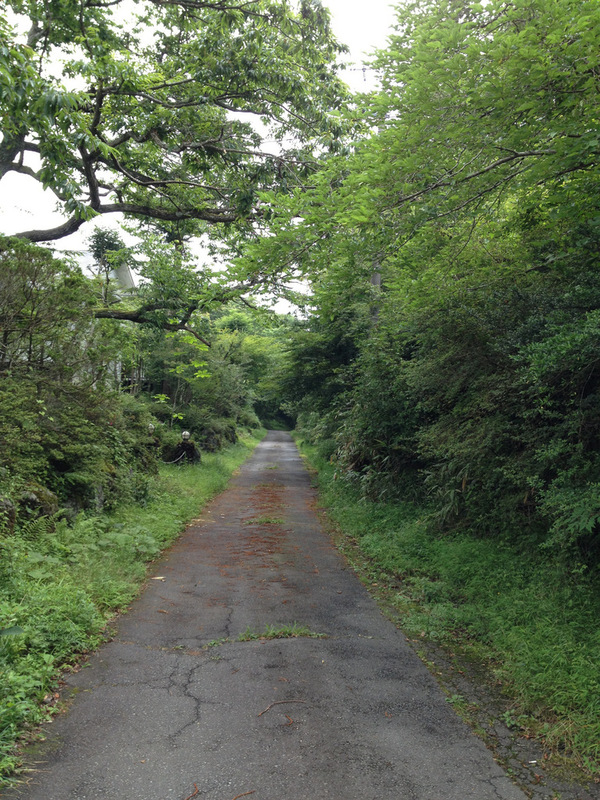 The aim is reach the summit to see the sunrise.